International illicit trade in human organs is on the increase, fueled by growing demand and unscrupulous traffickers. In order to truly understand the problem of organ trafficking, an analysis should take into account the various perspectives that come into play in this multifaceted issue. 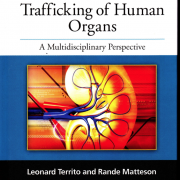 With contributions from international scholars and experts, The International Trafficking of Human Organs: A Multidisciplinary Perspective provides a broad-based exploration of this controversial phenomenon. 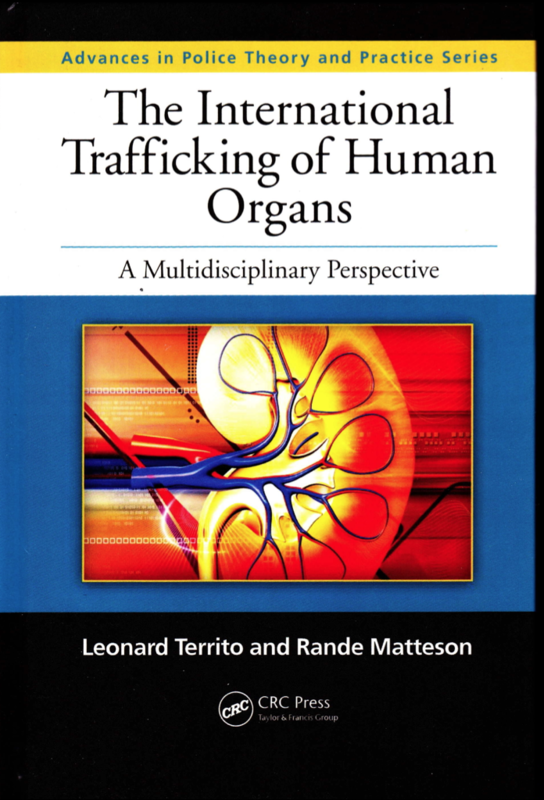 Divided into four parts, the book examines the issue of human organ trafficking from the perspectives of criminal justice, business, medicine, ethics, philosophy, and theology. The book begins by presenting case studies of the trafficking of body parts occurring in the U.S. and Mexico. It examines the increase in organ harvesting from Chinese prisoners and describes widespread instances of trafficking in Europe. Next, it examines the economic ramifications of possible legislation of the sale of body parts and discusses other proposals for increasing the supply of kidneys and other organs. It explores ethical issues surrounding the kidney shortage and incentives to promote donation. It also offers arguments for and against compensation for transplant organs from Kantian, Dworkinian, and other perspectives. Lastly, theologians discuss opposing Catholic and Protestant perspectives on the sale of human organs. Each chapter provides discussion questions to provoke vigorous debate and references to facilitate further study. The wide-ranging analysis provided by this volume is certain to enhance further inquiry into a disturbing and increasingly prevalent issue. Autor: Dr. Leonard Territo and Dr. Rande W. Matteson are with the Department of Criminal Justice at Saint Leo University in Saint Leo, Florida.